2,000 lbs. sac @ 2” depth covers 432 sq. ft.
*Discounts available for large quantity orders. Please call for details. 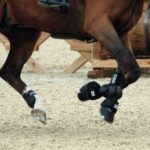 Equestrian Crumb is the perfect footing for your riding arena! 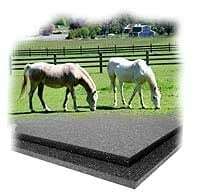 Equestrian Crumb is a clean, safe, resilient material that absorbs the impact of riders fall. 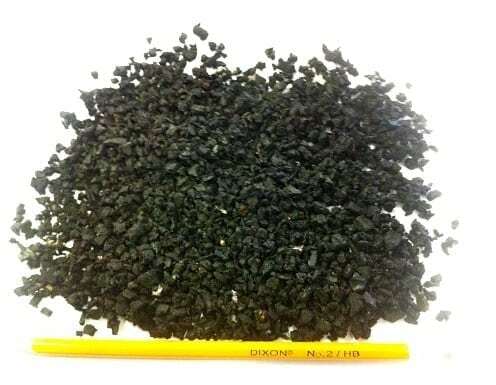 It is composed of small, irregularly shaped pieces of clean granulated rubber that does not deteriorate, does not need to be constantly replaced, and will last indefinitely. 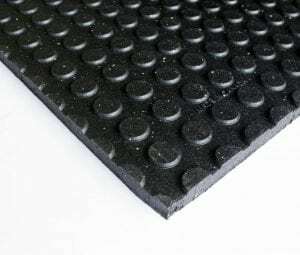 Equestrian Crumb allows the pore space in the arena footing to remain open, allowing water through the riding surface, rather than staying on top. This movement keeps the riding surface damp, thus, controlling the dust, which is especially important in a dry climate. 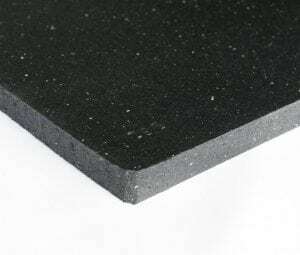 Equestrian Crumb makes an indubitable difference: in a hardness study of arena surfaces, the addition of rubber was found to make the surface much more forgiving than an all sand arena. 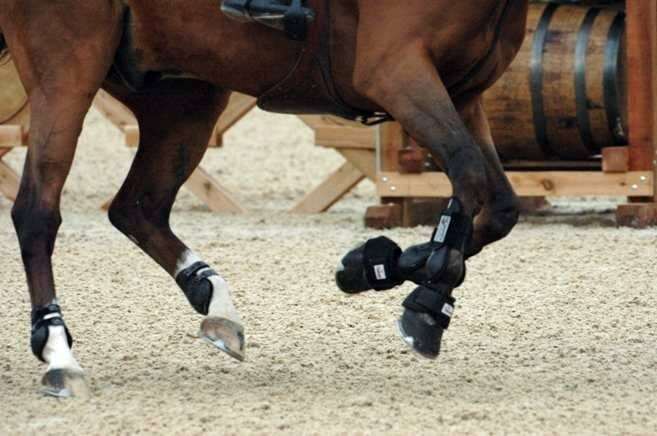 The elastic property of Equestrian Crumb translates into a resilient surface that cushions a horses footfalls, and minimizes injuries to a horses tendons and joints, allowing for increased training time. 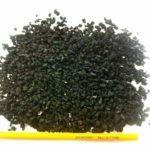 rubber is eco-friendly composed mainly of premium recycled scrap tires. enhances performance while reducing joint stress for horses. 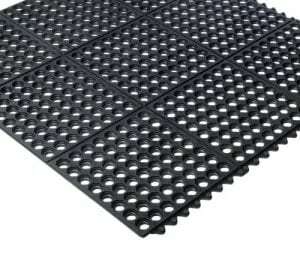 significantly reduces dust and mud, while providing improved arena drainage. does not freeze in the winter or degrade over time. 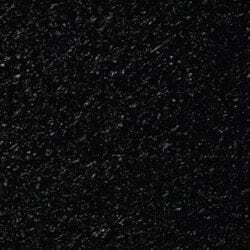 will not degrade over time and is 99.9% steel free.